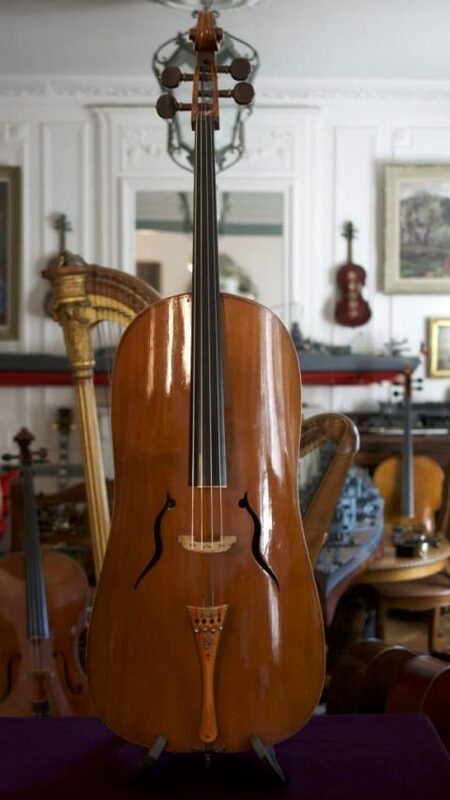 I am a lover of beautiful objects and a lover of musical instruments. 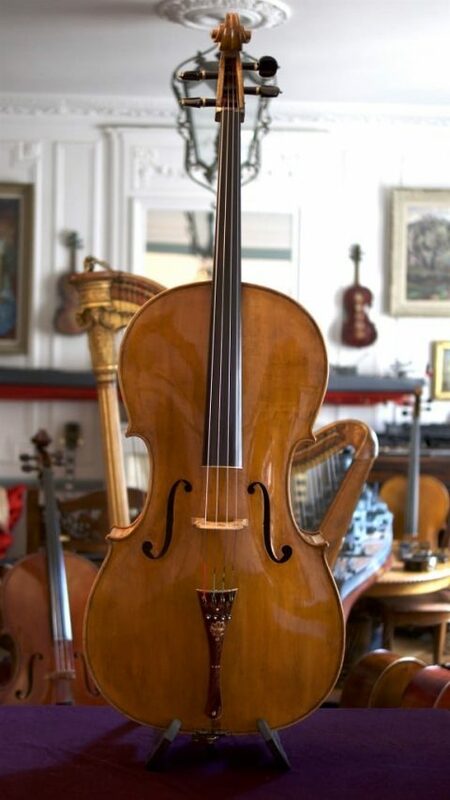 I am a musician since my teens and I started a collection of guitars by chance by buying my first guitar Busato. 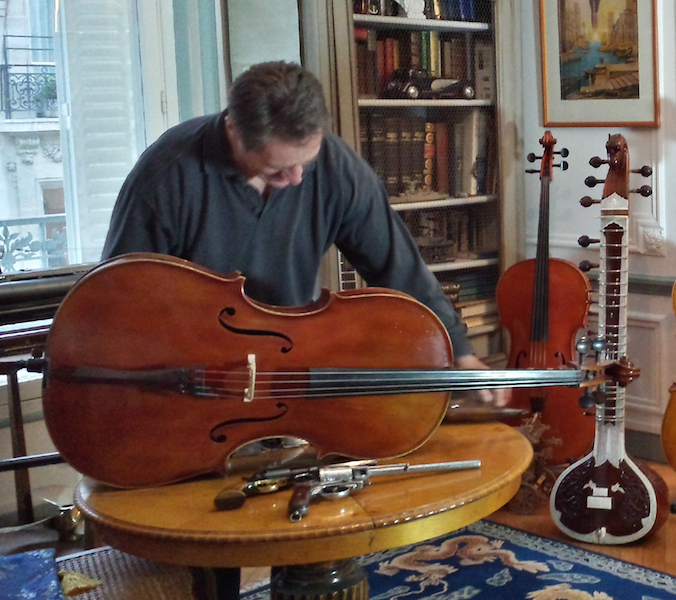 After that, I have collected many guitars including Gibson. 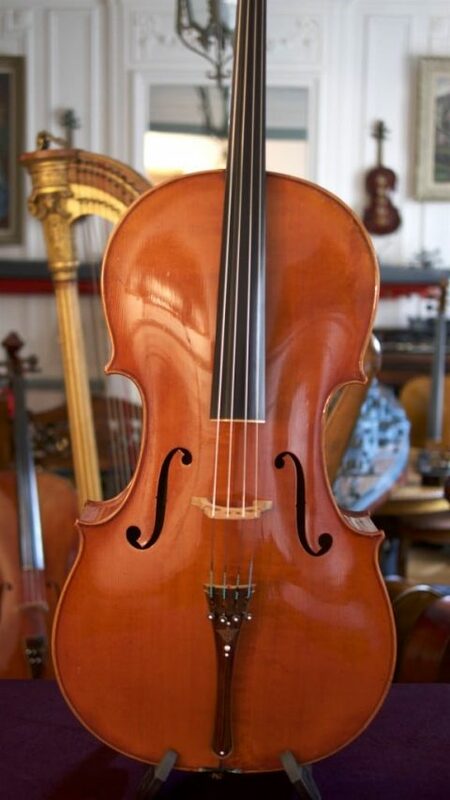 String instruments have always been my favorite instruments. 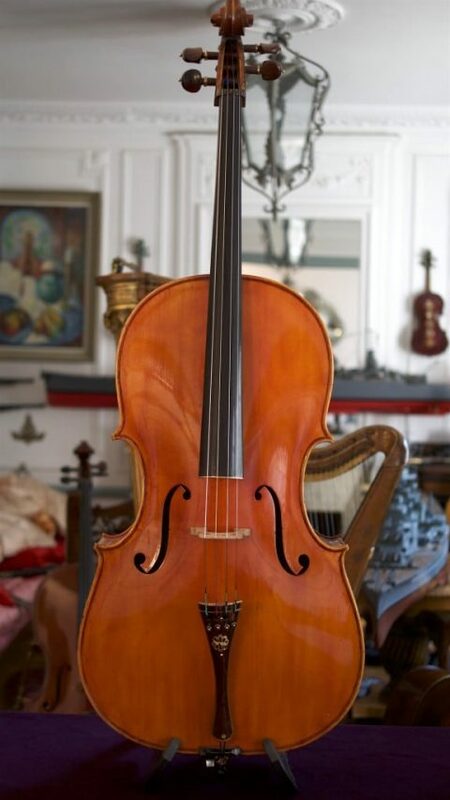 Many years ago I fell in love with Bach Cello suites and the cello. 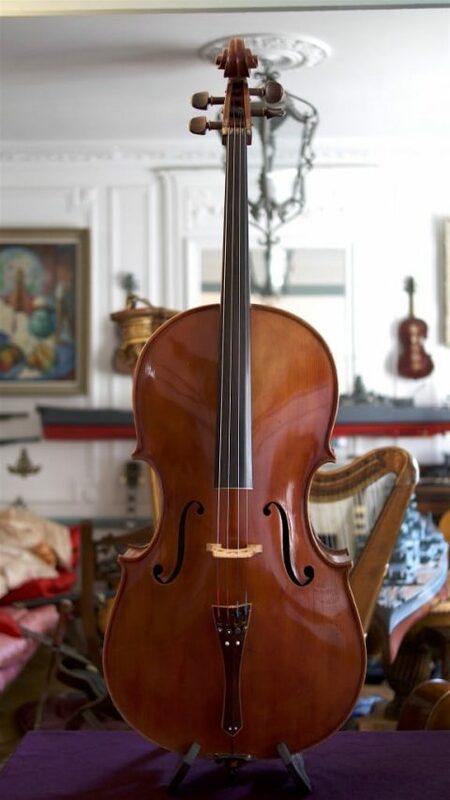 In 2005 I bought my first cello and I have began to learn playing it with a cello master with the goal to play one day Bach suites for cello…this is still in progress. 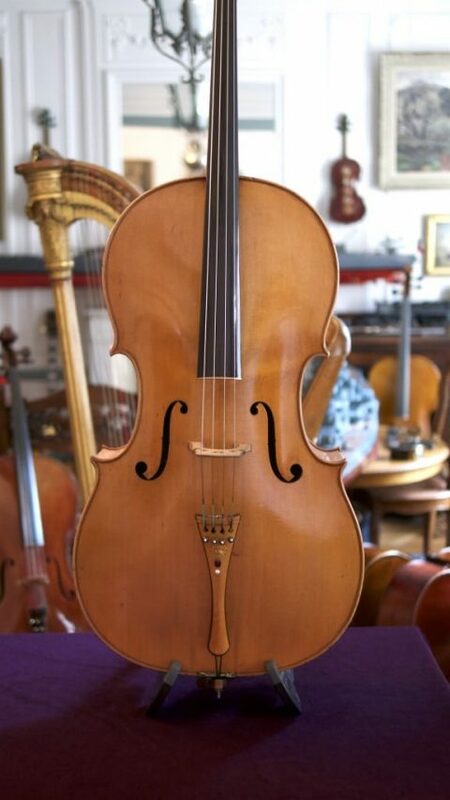 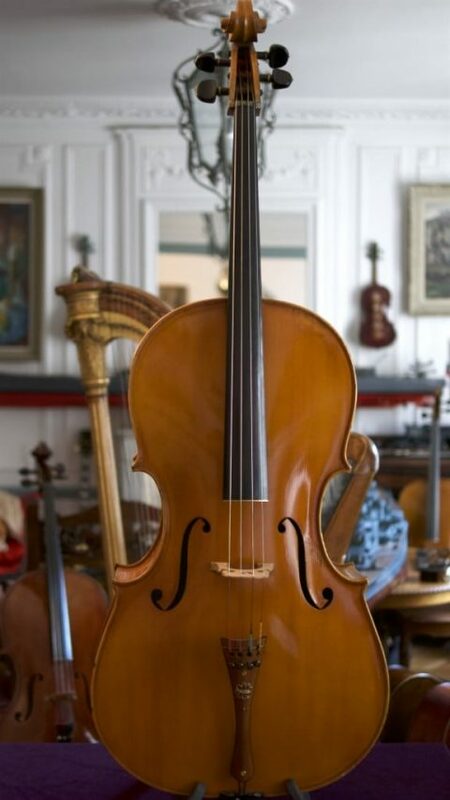 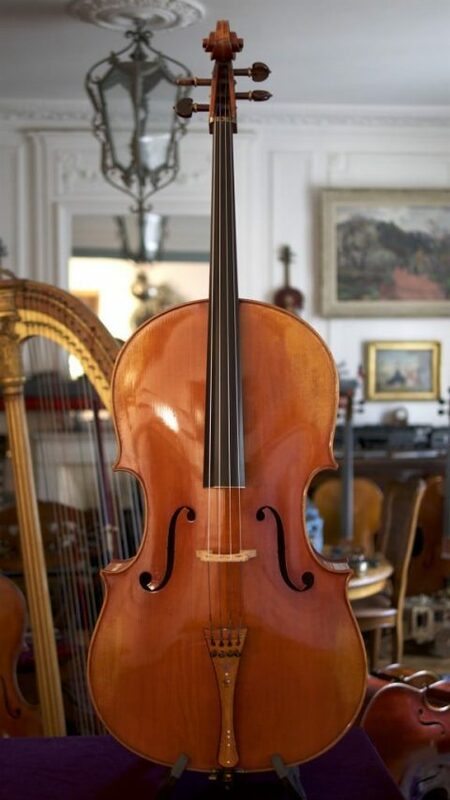 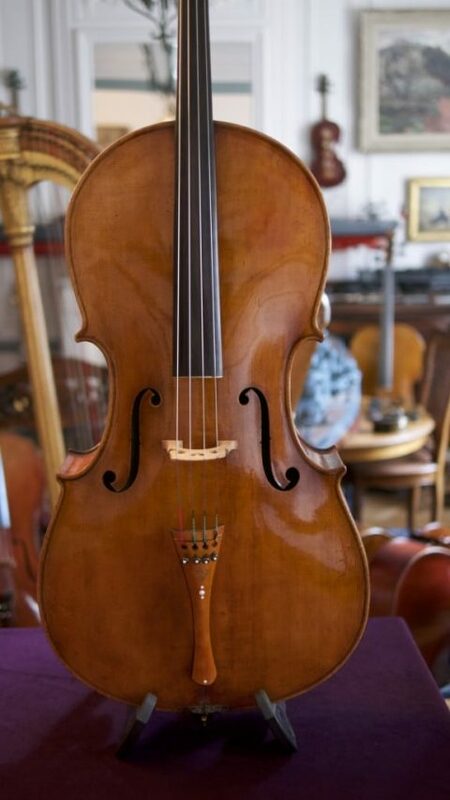 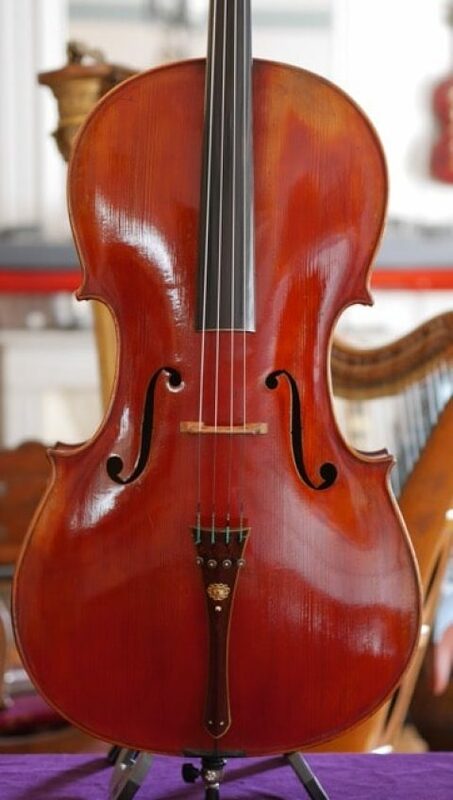 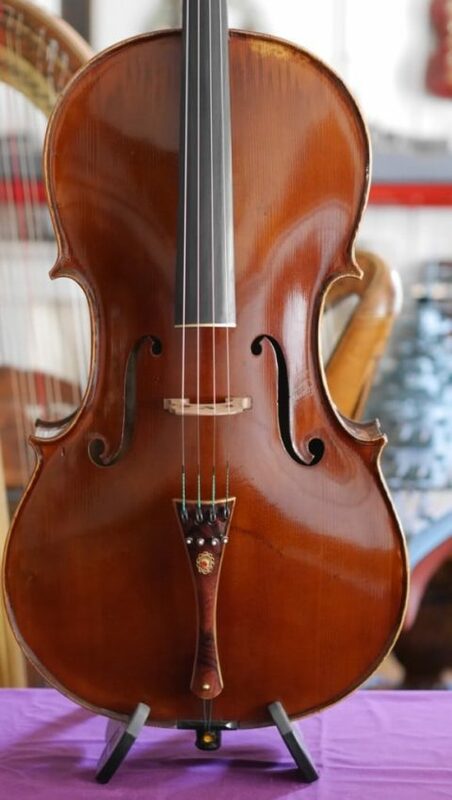 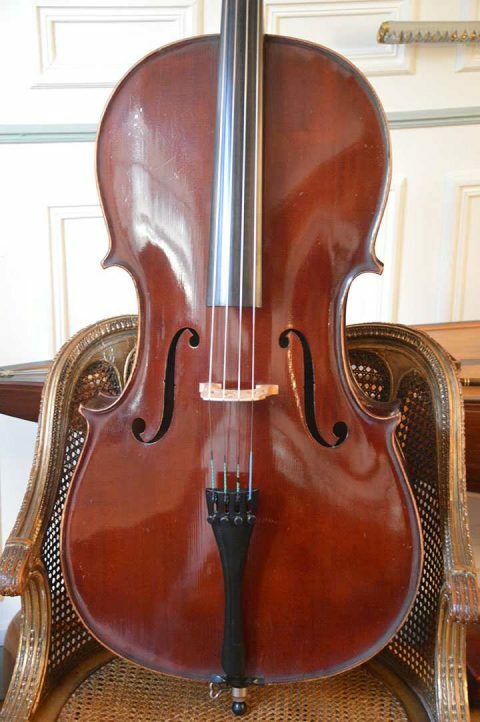 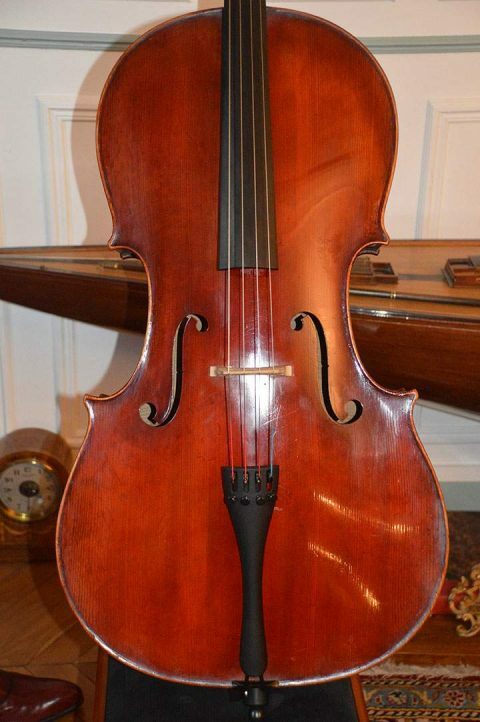 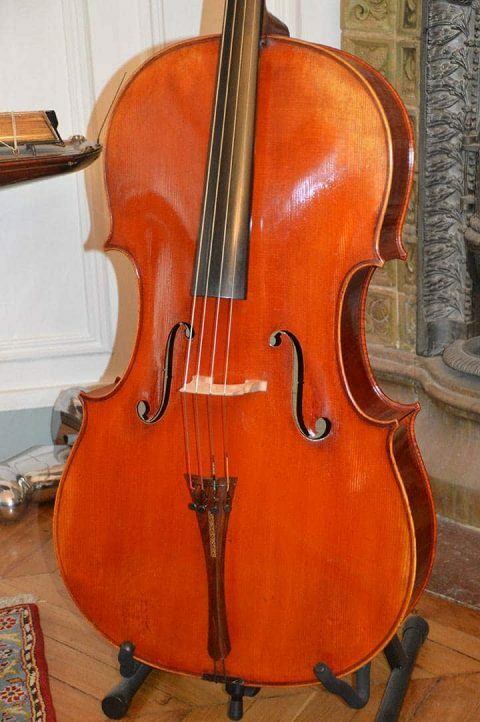 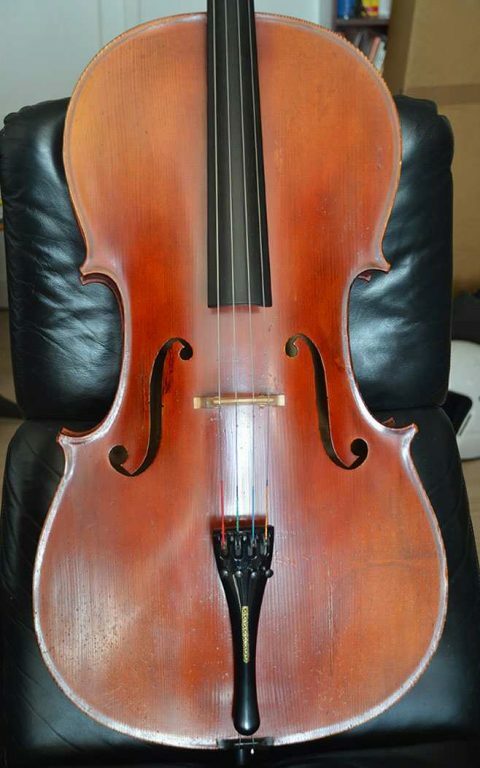 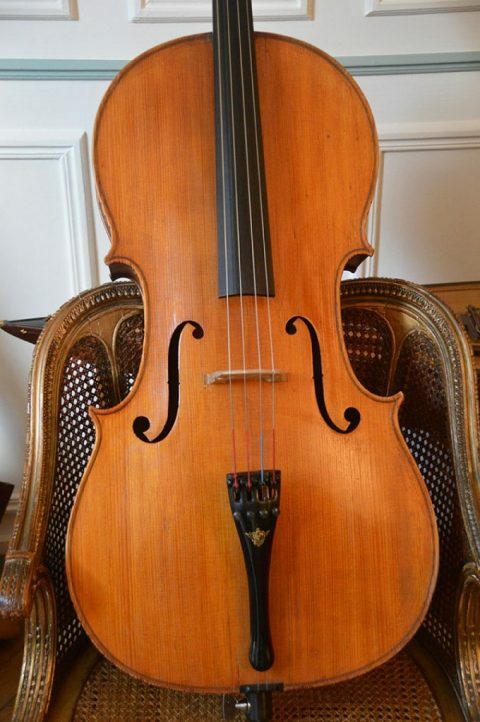 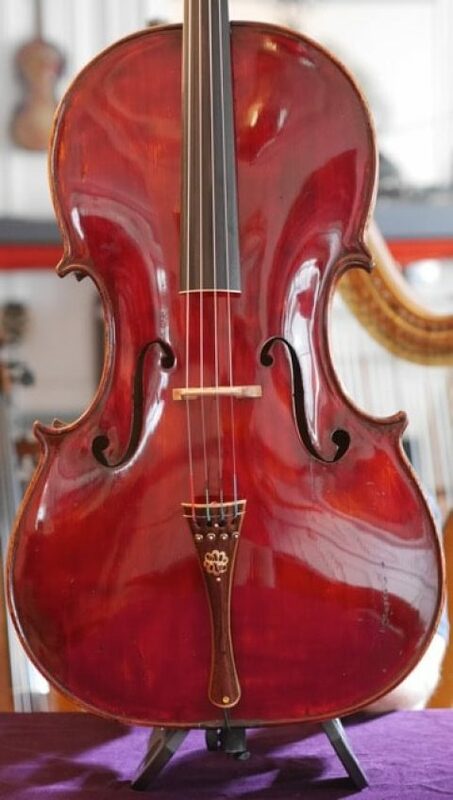 Since that, I have found beautiful and fine cellos and I have began to collect them. 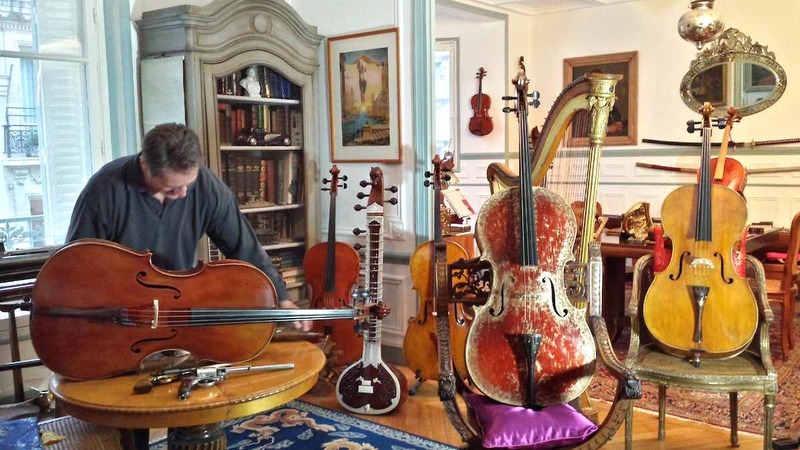 To be more precise I like my instruments for their rarity, for their beauty and for their sound quality. 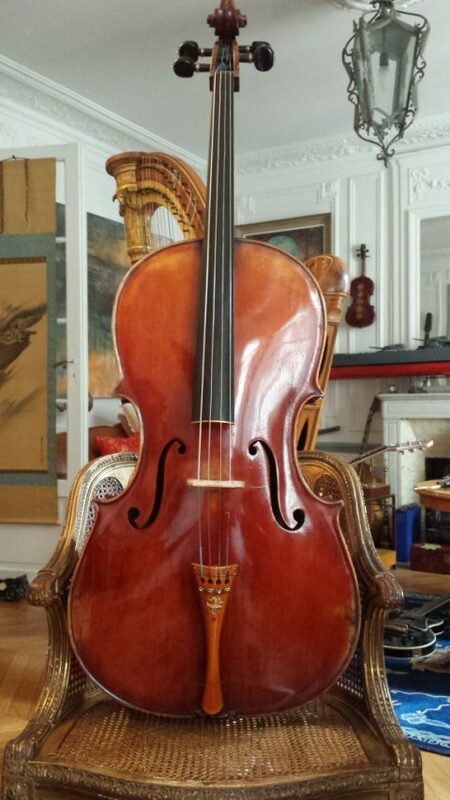 It is from these three dimensions that I built my collection of fifteen cellos, most of Italian manufacture. 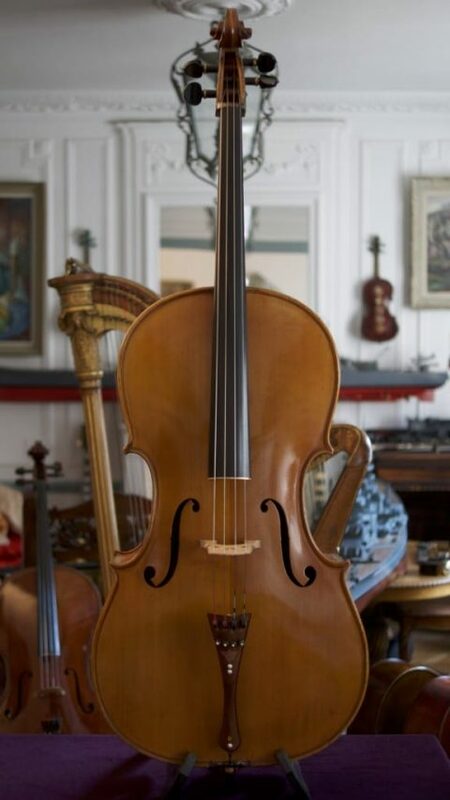 Through my scents, and with all the experience I have accumulated over years, I know all the details that I have to take care to judge the work of a luthier, including the supplies he used. 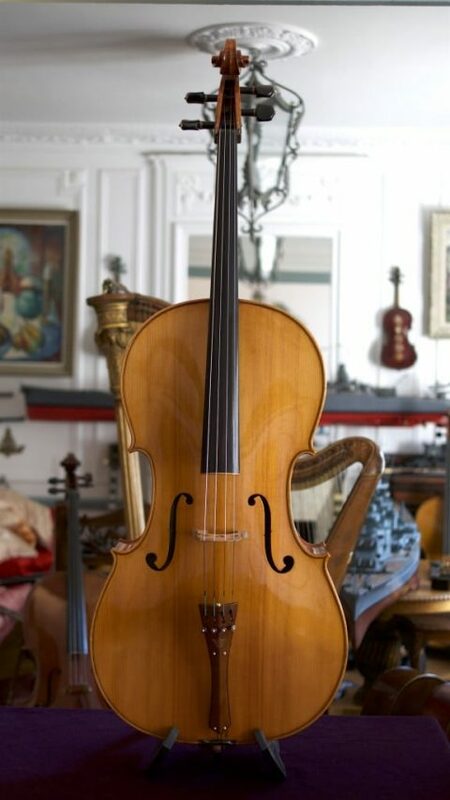 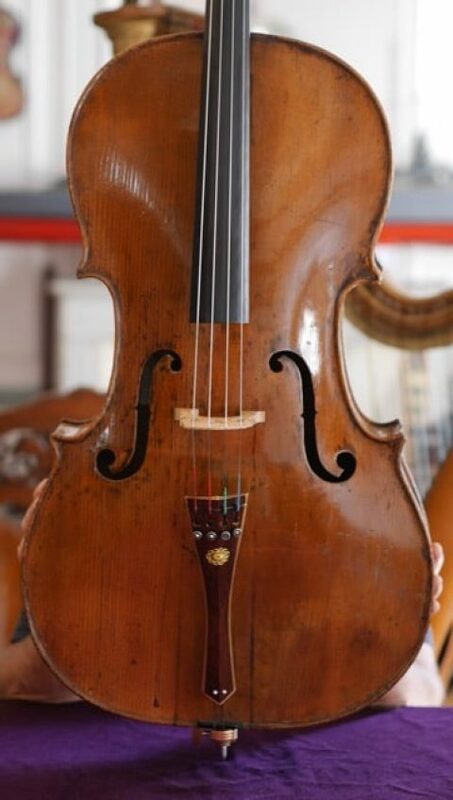 Today, I work with great experts of the domain that are able to make a fine analyze of the cello I bought and certificate their authenticity or origins. 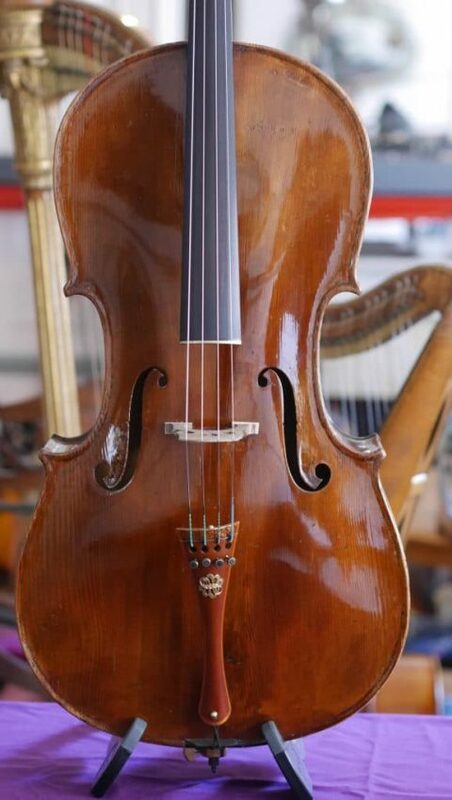 These combined expertises have enabled me to detect rare instruments that I like to watch, touch and play, but which are also for sale, only for great instrumentalists when I feel that the alliance between the soloist and the instrument is possible .